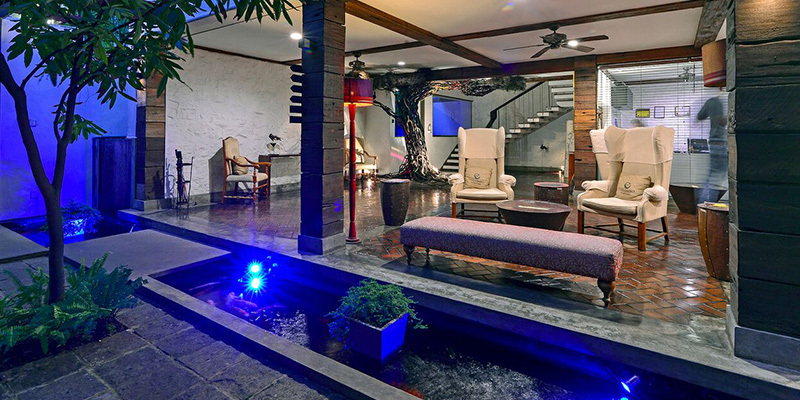 A refuge found in the industrious commercial capital of Colombo, Sri Lanka, Colombo Courtyard is luxurious boutique hotel. 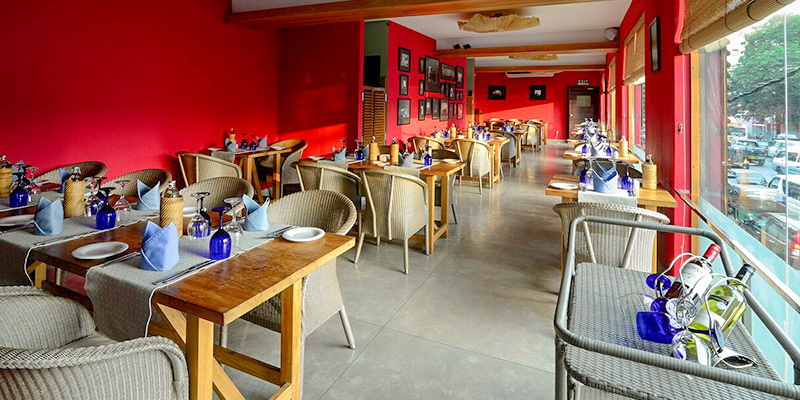 Seamlessly merging art with rustic elegance, the hotel is a haven for the business traveller. 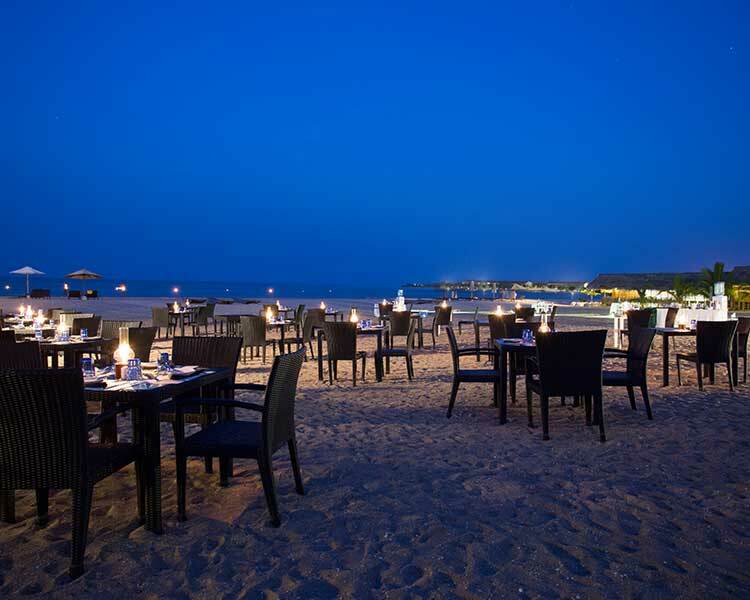 An active member of the Colombo night life, Colombo Courtyard hosts a number of events and is a premier city hotel. 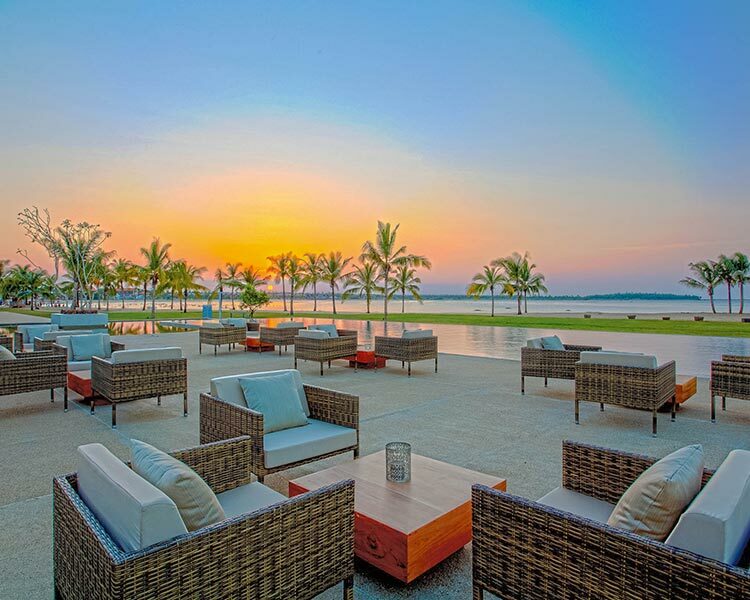 Spoiling you for choice, the hotel flaunts a variety of accommodation options. Airy and offering the solitary guest a comfortable stay, The Deluxe Room is finished with contemporary amenities. 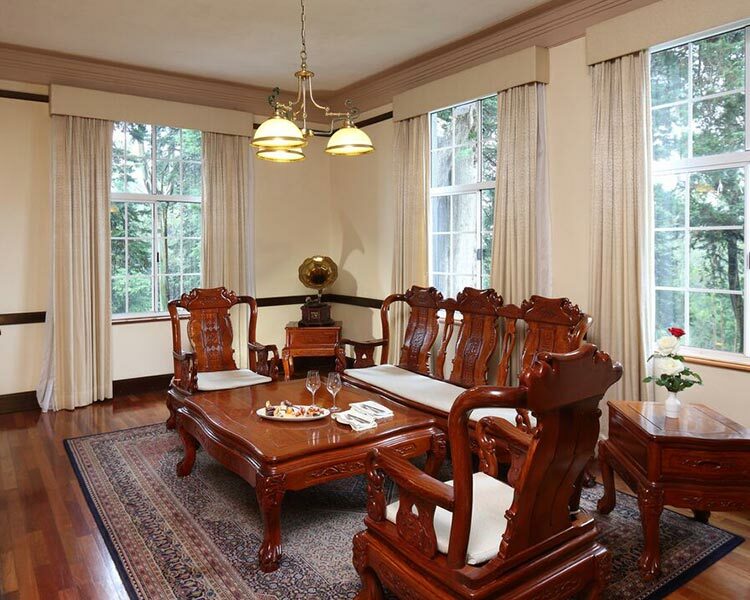 A popular choice of the travelling duo, the Deluxe Superior Room flaunts a king size bed and a private courtyard. 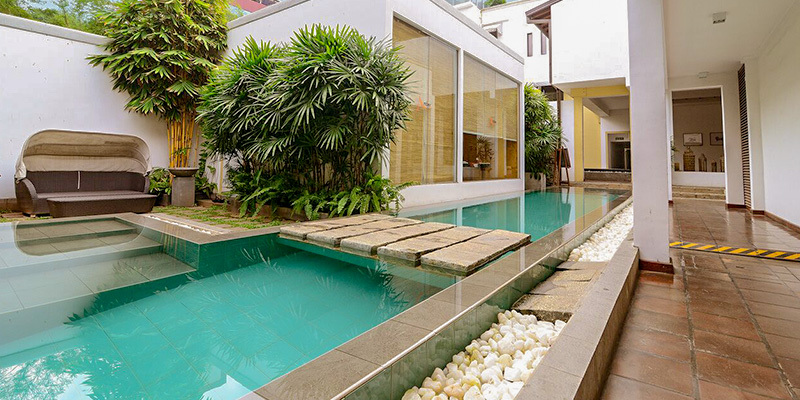 Pampering the discerning visitor, the Suites of Colombo Courtyard provide for an exclusive stay. Furnished with a four-poster bed, a bathroom with opulent fittings and even a 21” iMac Computer, the lodgings are ideal for a long-term stay. 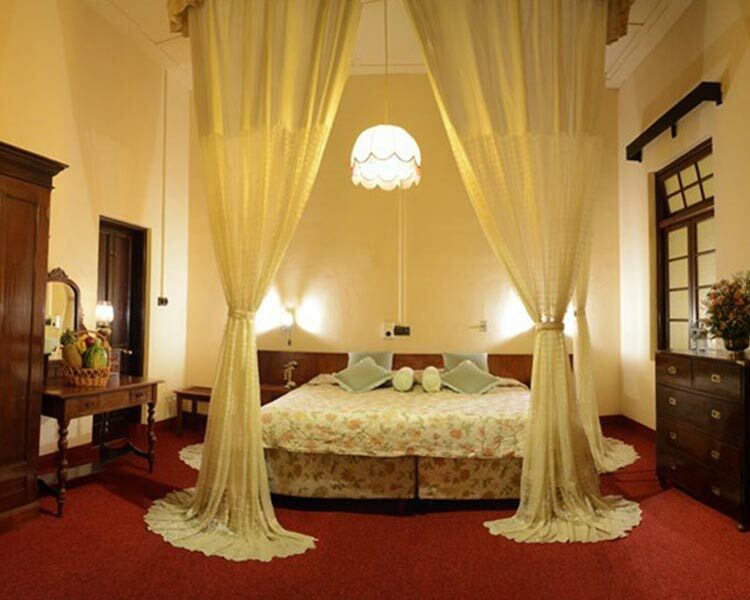 A favourite of newlyweds, the Honeymoon Suite boasts of ample space. An ideal intimate getaway for the couple, the suite preserves a bathtub in the middle of the living room. Keeping in mind the VIP guest, the Duplex Suite is complete with a separate living area. Maintaining a vast bathroom which includes both a rain shower and a separate bath tub, the suite is a luxurious accommodation. 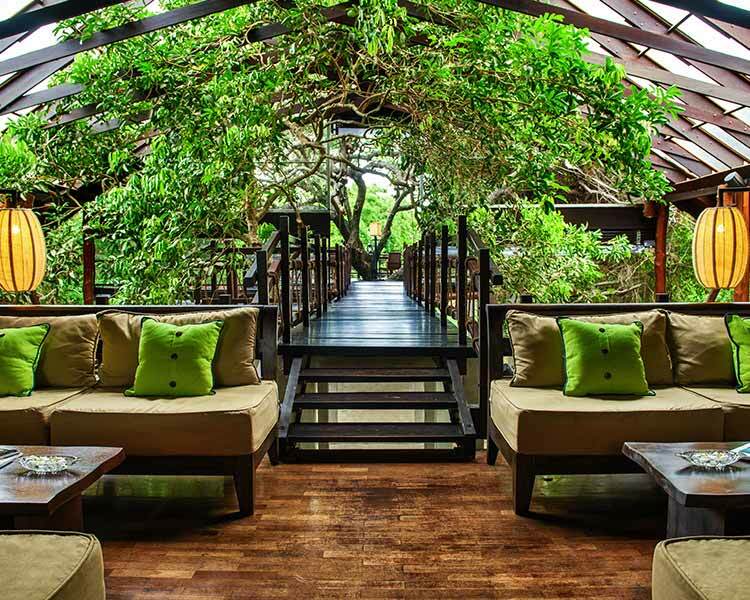 Hosting some of the trendiest events in the city, Colombo Courtyard is a well-known haunt of both natives and non-natives. 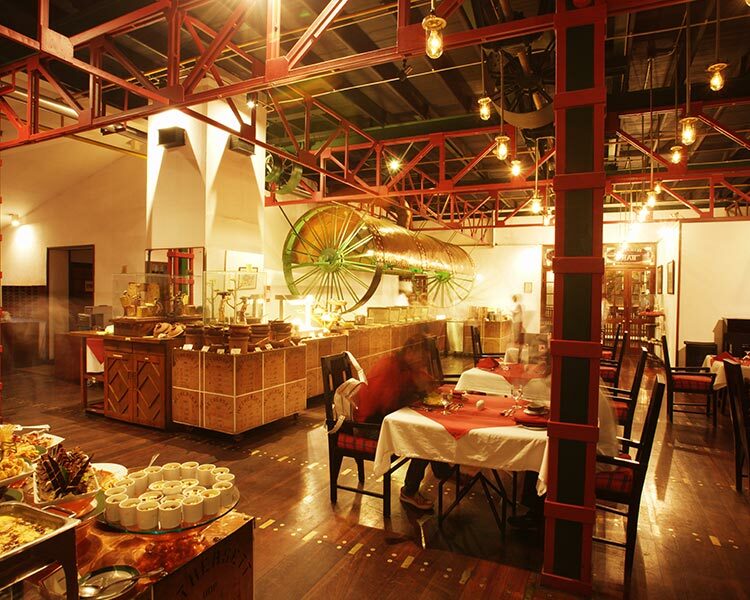 Cloud Café that encourages visitors to engage with the arts is where you can enjoy live music, movie and to range of mouth-watering appetisers. A romantic interlude cannot be enjoyed better than in the Scarlet Room. 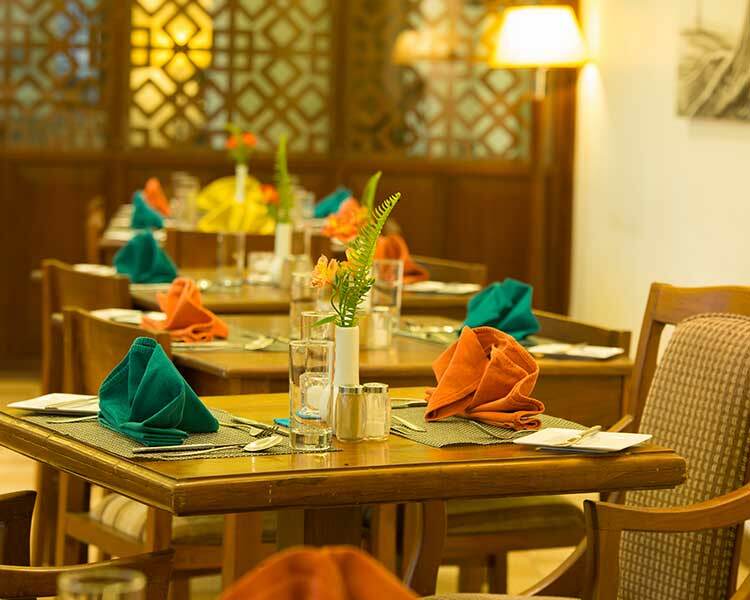 Oozing a dreamy ambience that is enhanced with delicious food, fine dining in the city is a delight here. Unwind after a hectic day at the Loft Lounge Bar. Mixing some punchy cocktails this chic bar is your first step for a night out of town. Sunday afternoons can be spent by the Amber Poolside. 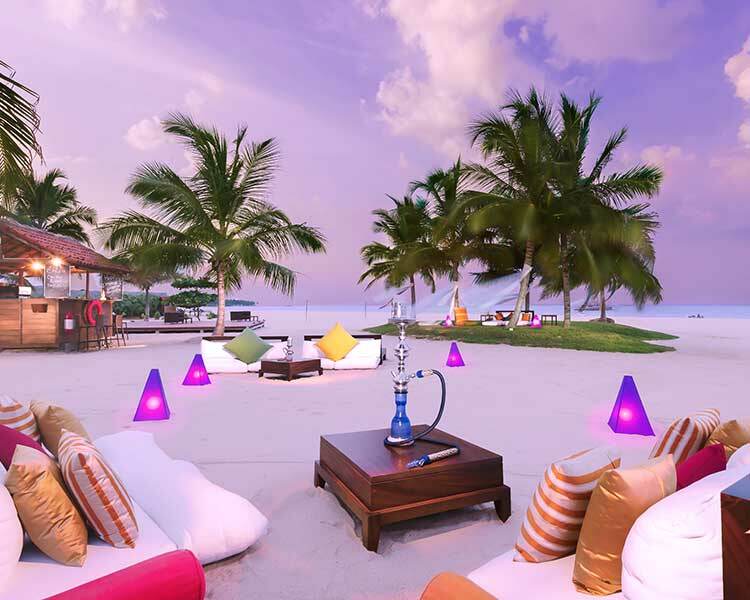 Sip a mojito while you work on your tan or have shisha while you unwind on the comfy sun decked chairs. For the refined palette, Grape Expectations is a must visit. Displaying an extensive collection of wines, Grape Expectations encourages you to savour some rare premium quality wines. Set to impress the international traveller, the winery here provides you with a platter of appetisers that compliments the selected wine. Release your body of all tension under the skilled expertise of the Balinese therapists at the Amber Spa. A holistic expedition for your mind and body, the spa offers a range of treatments. Revitalise your entire being by checking in to the spa and taking a therapy. 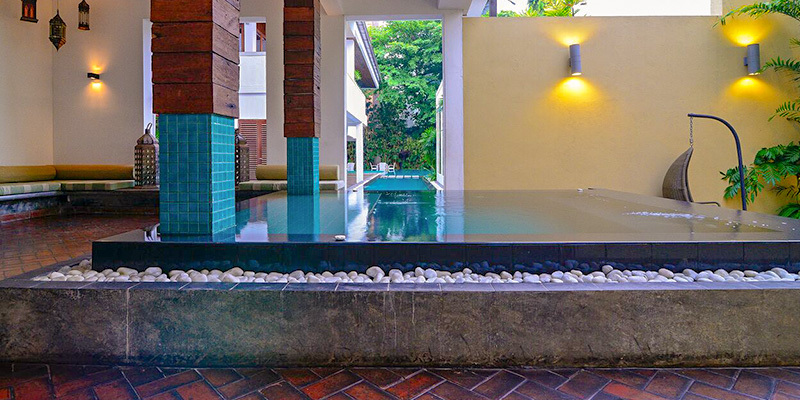 Excluding the industrious pace of a capital, the spa embodies a tranquil aura ready to rejuvenate you. 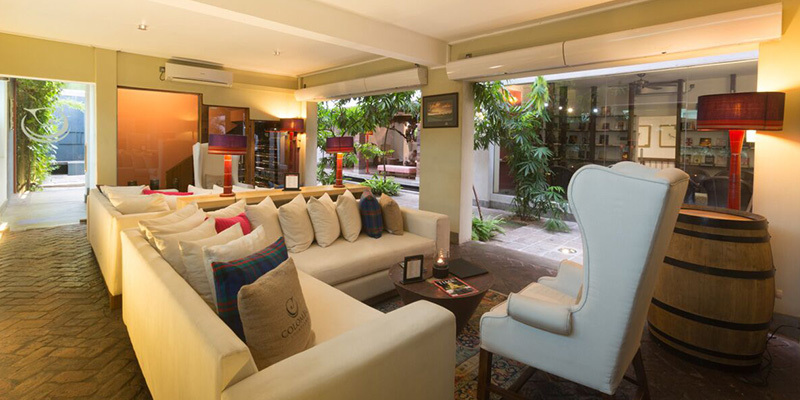 Displaying an array of art including work from the celebrated local sculptor Prageeth Manohansa, Colombo Courtyard indulges the culture thirsty traveller.